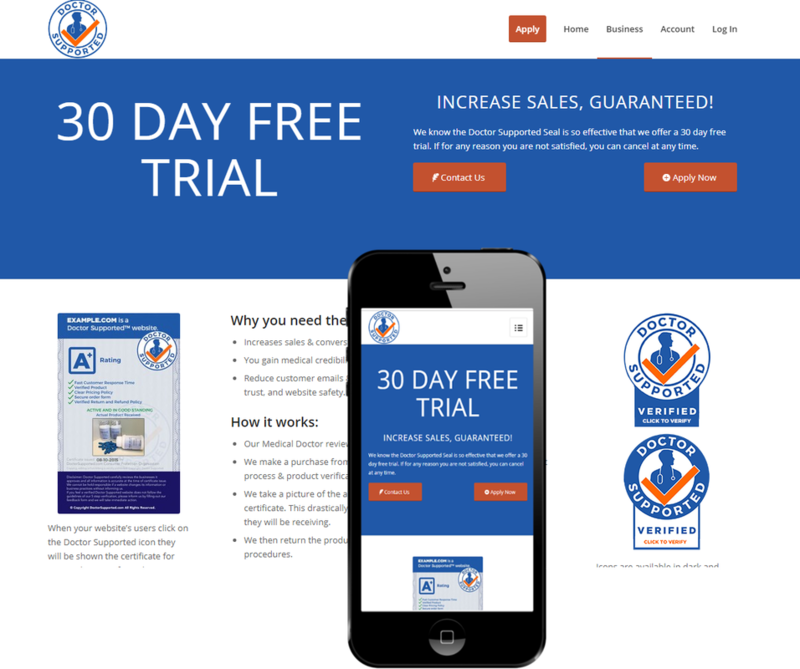 Your small business needs a modern website. Rachel Brownlee Web Design provides professional web development and website management for small businesses. 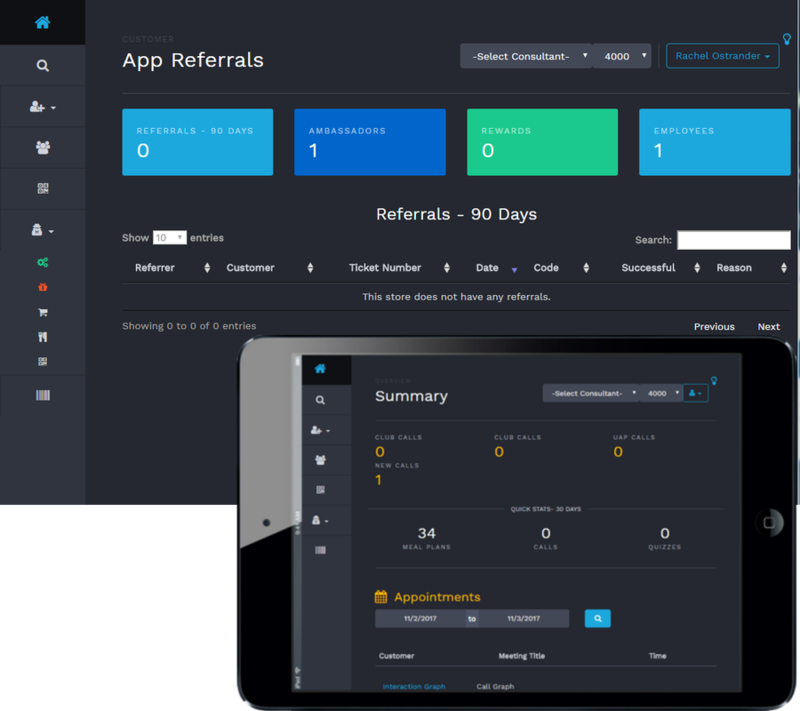 Complete Nutrition's customer management portal is a fully-responsive data-driven web application. 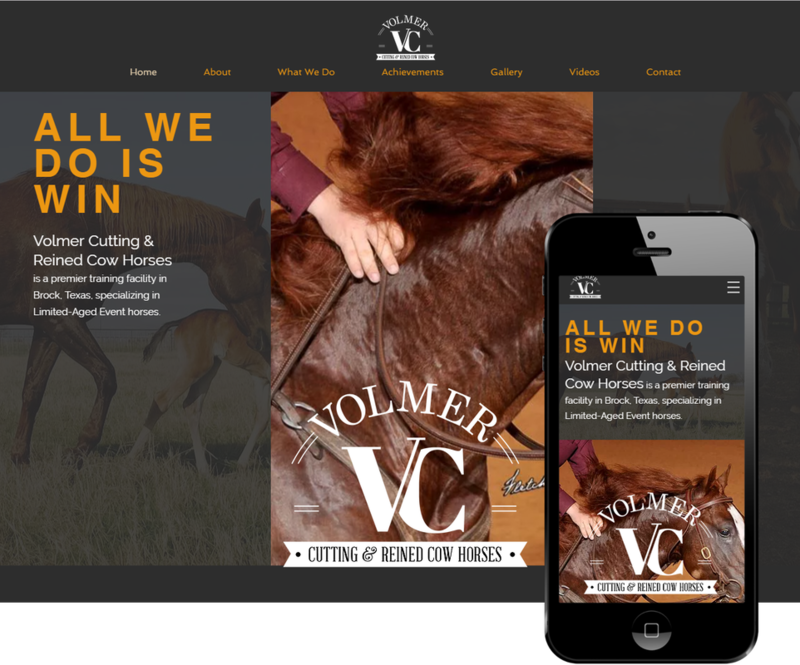 Volmer Cutting & Reined Cow Horses showcases their achievements and horses on this fully-responsive website. Doctor Supported is a fully-responsive online portal for medical website verification. MooManager is a management system for cattle ranches. It specializes in customized reporting and live data capture. Rachel Brownlee grew up on a ranch in western Nebraska before attending the University of Nebraska at Omaha where she graduated with a degree in IT Innovation (Computer Science). She worked at Complete Nutrition as a software engineer for three years. There she built in-house customer management portals. She is currently working on a cattle breeding management tool meant to reduce errors in agricultural data and produce actionable information. Rachel has experience building data-driven websites for large companies, single page websites for small businesses, web design, and data analytics. 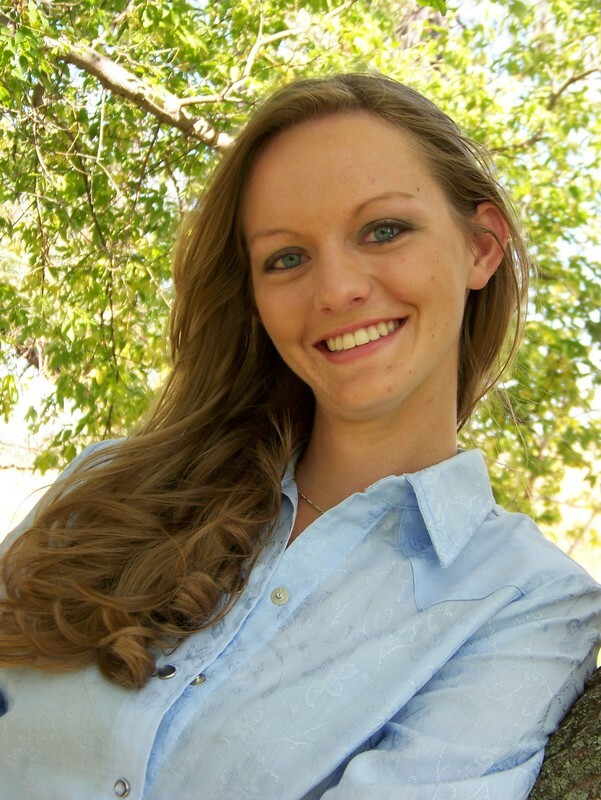 She currently lives on the JHL ranch in Ashby, Nebraska, where she pursues her artwork, web development, and ranch life. Production time is dependent upon client-provided resources such as pictures, information, and website content. Website additions, changes, updates and maintenance after the specified revision changes are billed at $50 an hour.